Community policing is defined as involving three key ingredients: developing community partnerships, engaging in problem solving, and implementing community policing organizational features. 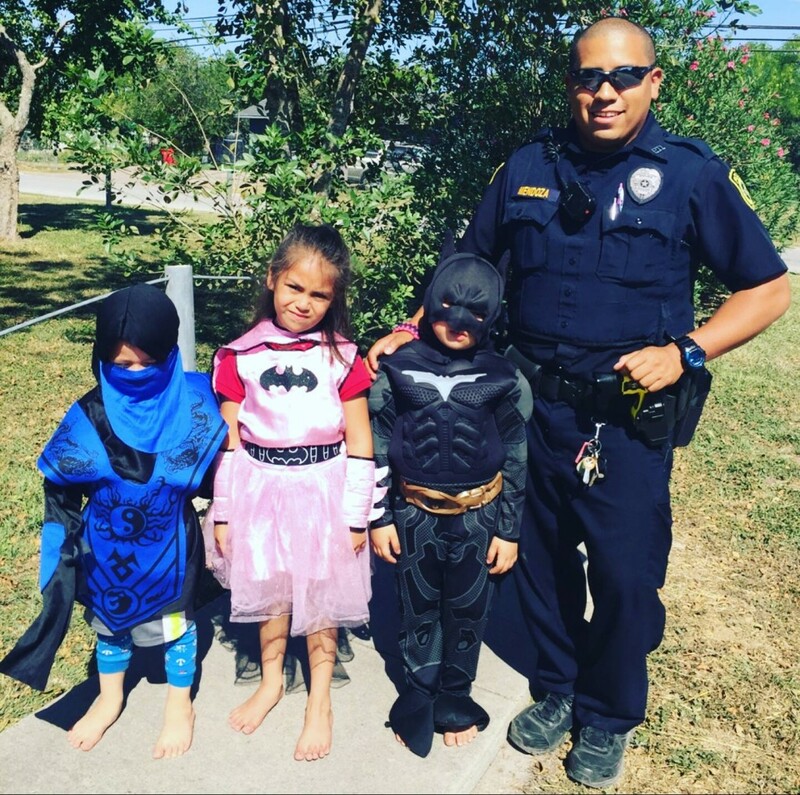 Community policing creates partnerships between law enforcement agency and other organizations like government agencies, community members, nonprofit service providers, private businesses and the media. The media represents a powerful pattern by which it can communicate with the community. Community policing recognizes that police can’t solve every public safety problem alone so interactive partnerships are created. The policing uses the public for developing problem-solving solutions. Community policing is a policy that requires police to inherit a proactive approach to address public safety concerns. Community-oriented policing was a cornerstone of the Clinton Administration and gained its funding from the 1994 Violent Crime Control and Law Enforcement Act. 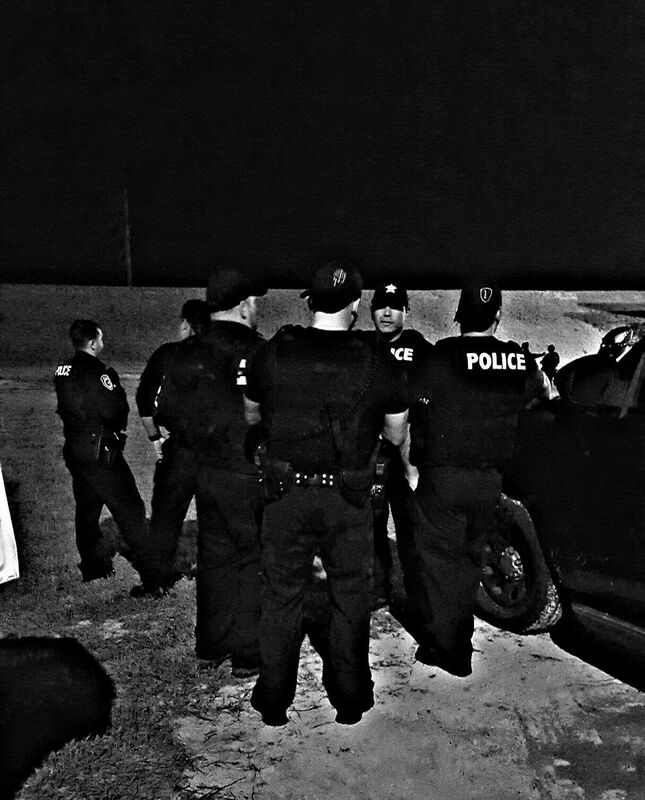 The overall assessment of community oriented policing is positive, as officers and community members both attest to its effectiveness in reducing crime and raising the sense of security in a community.